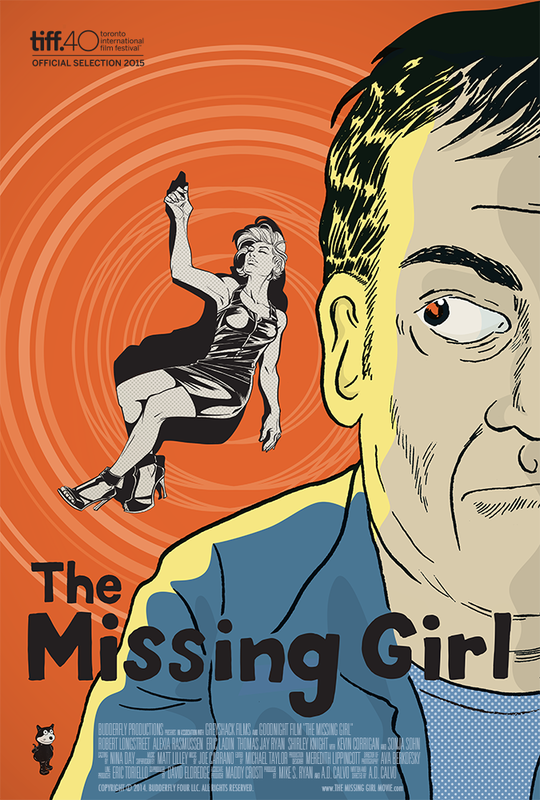 Making its world premiere at TIFF is A.D. Calvo's dark comedy The Missing Girl. Mort (Robert Longstreet) is the owner of a comic book shop who becomes increasingly worried when one of his employees, Ellen (Alexia Rasmussen), does not show up for work. Mort's distress grows as he begins relating Ellen's disappearance with the case of a missing girl from when he was a teen, an anguish which only grows when he discovers a former classmate Skippy (Eric Ladin) has arrived in town. Below is the poster and trailer for The Missing Girl, which plays this year's Toronto International Film Festival within the Vanguard programme. Further information about The Missing Girl can be found on the Festival website, as well as on the film's website, Facebook account and director A.D. Calvo's Twitter account.